Do you own Canada Savings Bonds? 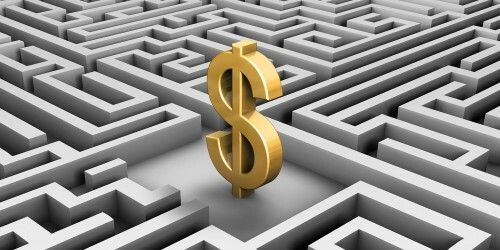 Canada Savings Bonds and Canada Premium Bonds that have matured no longer earn interest. Make sure to check your bonds and if they’ve reached their maturity date, cash them in wherever you bank or invest! How do I find out if my bonds have reached their maturity date? Review your bond certificate to check its maturity date. Once this date has passed your bond is considered matured and no longer earns interest. How do I redeem matured bonds? Matured bonds no longer earn interest, so if yours have reached their maturity date, present the bond certificates where you bank or invest to cash them in. How do I report missing bonds? If your bond certificate is lost, stolen, or destroyed, notify us. 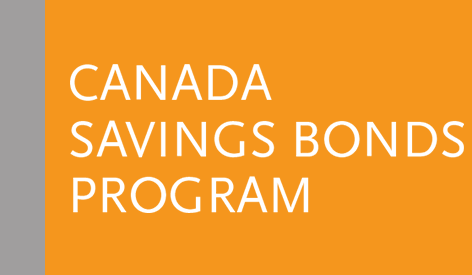 Canada Savings Bonds and Canada Premium Bonds are no longer available for purchase. The Government of Canada announced its decision to stop issuing CSBs and CPBs as of November 2017, though all outstanding bonds remain safe and guaranteed. The Canada Savings Bond Program ran for over 70 years and played a significant role in the history of our country. Learn more about changes to The Canada RSP and The Canada RIF, and the options available to you.